3D photos, Virtual Reality worlds and designs for feeding 3D printers are showing up in many diverse places. 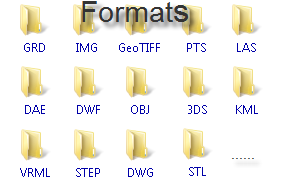 To document share and review 3D models needs a generic universally accepted format such as PDF. Actually, PDF already supports 3D. 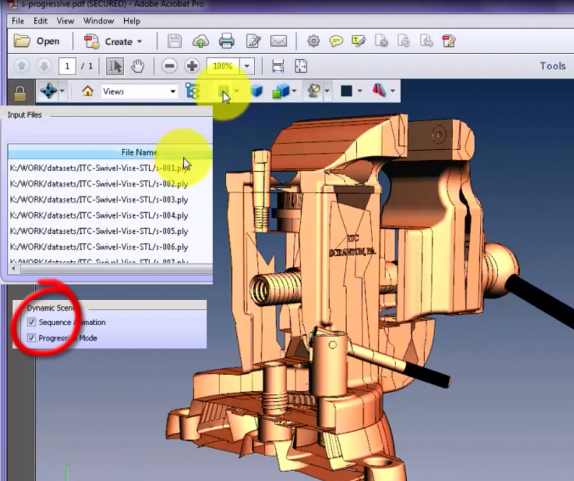 Once a 3D model is converted to 3D PDF, it can be distributed and viewed with any 3D enabled PDF viewer. 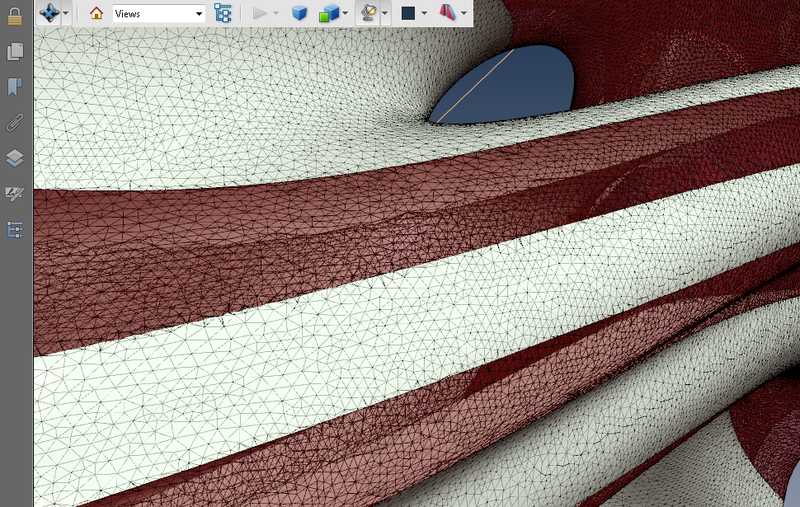 What’s the alternative for sharing STL files? Thanks to the rise in 3D printing, those working in design, engineering, dentistry and additive manufacturing are now very familiar with the STL format and use it regularly. 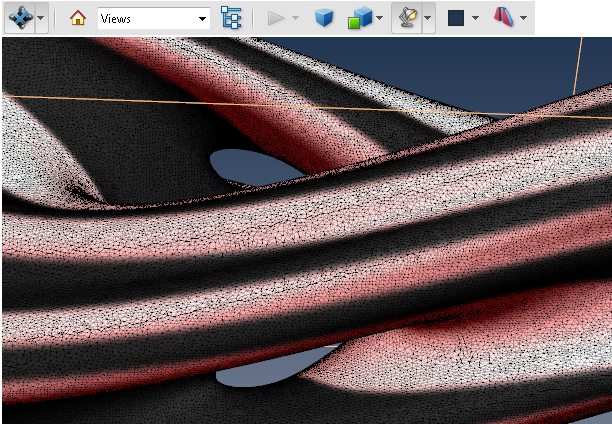 With this widespread use comes a closer look into the file type to see where and how it could be improved for those who rely on 3D printing within a professional environment.